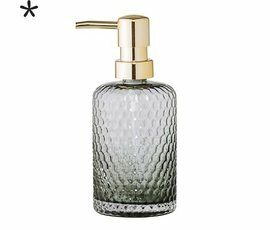 Home Bloomingville soap pump gray glass. Bloomingville soap pump gray glass. 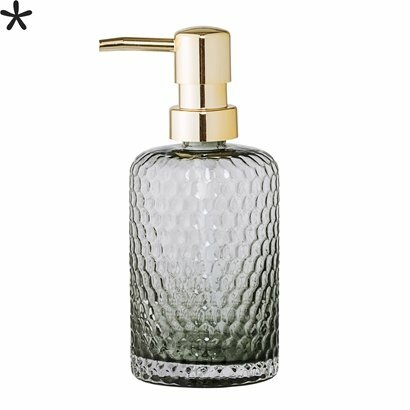 Glass soap pump of the brand Bloomingville with brass pump.